For the 14th episode of our Monday Morning Healthcare IT Podcast Series, Tom sits down with MACRA expert Shaila Kapur. Tom and Shaila will be discussing what MACRA is, how organizations should prepare for it, some benefits of MACRA, and why third-party assistance can be so beneficial to your organization's MACRA compliance. For the 13th episode of our Monday Morning Healthcare IT Podcast Series, Tom sits down with our VP of Community Outreach Services, Scott Jacobs. Tom and Scott discuss Epic Community Connect, covering topics such as why organizations are turning to Epic Community Connect, how organizations can prepare for Epic Community Connect, the role of leadership in outreach programs like Community Connect, and how to market your Community Connect program. For the 12th episode of our Monday Morning Healthcare IT Podcast Series, Tom is joined by Shantra Moore, Jason Huckabay and Stephen Tokarz, HCIs Director of Training and Activation, and Senior Vice Presidents of Operational Delivery, respectively. They discuss two of the newer, more unconventional methods of ongoing new hire EHR Training: on-the-floor training and eLearning. In addition, they cover cost considerations for both, why outside resources are so beneficial to their success, and advice for organizations who are preparing to conduct ongoing new hire training. For the 11th episode of our Monday Morning Healthcare IT Podcast Series, Tom sits down with Dave Lang, a Senior Program Director for HCI in the United Kingdom. Tom and Dave will be going over different areas that healthcare organizations should be looking at before deciding if they are, or are not, ready for an EPR Implementation. For the 10th episode of our Monday Morning Healthcare IT Podcast Series, Tom sits down with Stephen Tokarz, HCI's Senior Vice President of Operational Delivery. Tom and Stephen discuss what goes in to developing a curriculum, online training, using your LMS, and organizing your credentialed training program during an EHR training project. For the 9th episode of our Monday Morning Healthcare IT Podcast Series, Tom sits down with HCI's PMO Service Line Manager, John Kocon. In this episode, Tom and John will discussing why PMO is so beneficial to healthcare facilities who are trying to achieve their organizational goals. 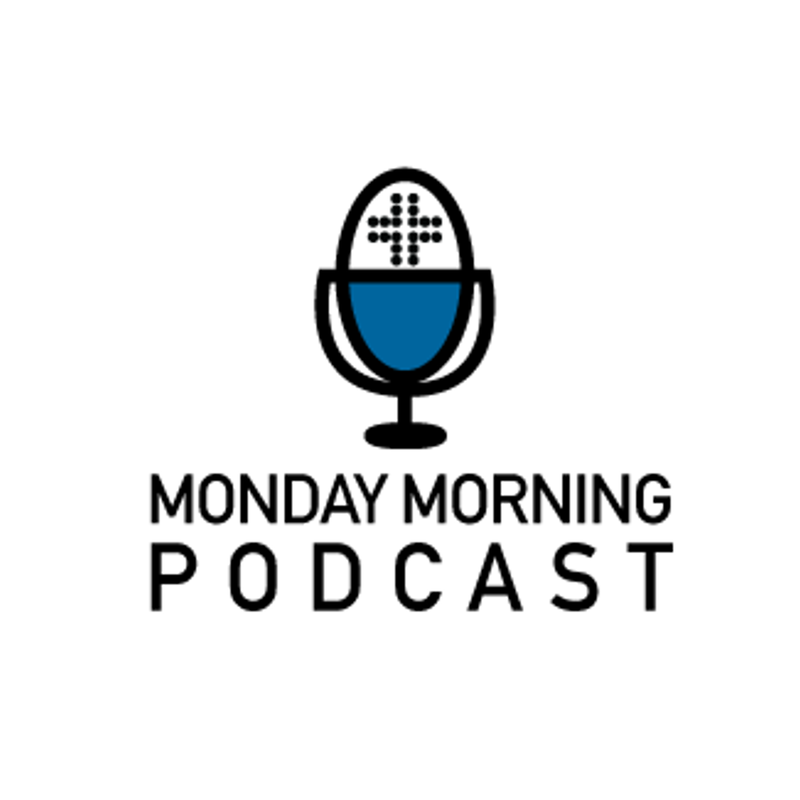 For the 8th episode of our Monday Morning Healthcare IT Podcast Series, Tom sits down with HCI's Senior Vice President of Delivery, Jason Huckabay. In this episode, Tom and Jason will discussing EMR training, going over areas such as its importance, best practices, how to deal with common issues, and how these different topics can lead to increased levels of adoption. For the seventh episode of our Monday Morning Healthcare IT Podcast Series, Tom sits down with industry leader Kelly Dungee, who has experience as an AVP, CIO, and as registered nurse. Tom and Kelly will be discussing the role of leadership during an EHR Implementation, focusing on areas such as champions, organizational vision, and handling change. For the sixth episode of our Monday Morning Healthcare IT Podcast Series, Tom takes a call with John McDaniel, our Senior Vice President of Innovation and Technology Solutions at The HCI Group. Tom and John will be discussing the future of healthcare, going over topics such as how the industry will look in the year 2025, the role of innovation in the future of healthcare, and how to develop innovative strategies.